Rock & roll with a side of cabbage…or is it the other way around? Original run: Oct 18, 2014 – ??? 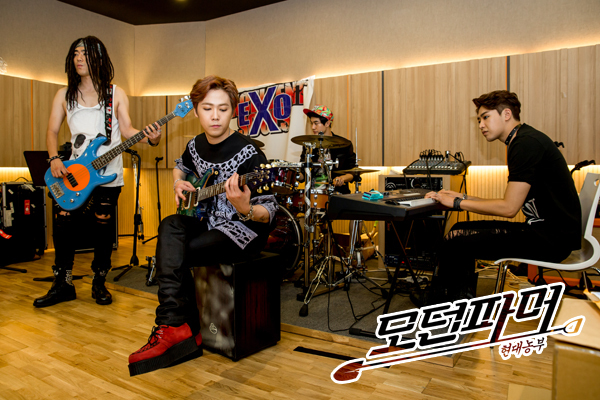 Rock band, EXO (Excellent Souls – they claim they had it first), was once the hottest thing on the music scene. Flash forward a few years and all the members are a bunch of washed up has-beens. Facing a huge debt and unable to forget his former days of glory, Lee Min-ki recruits his fellow EXO band members to join him at his family’s farm to make a whole lot of money by growing cabbages. Since the other band members are all facing their own crossroads in their lives, they take Min-Ki up on his offer to become millionaire cabbage farmers. There’s just one problem…none of them know how to farm. 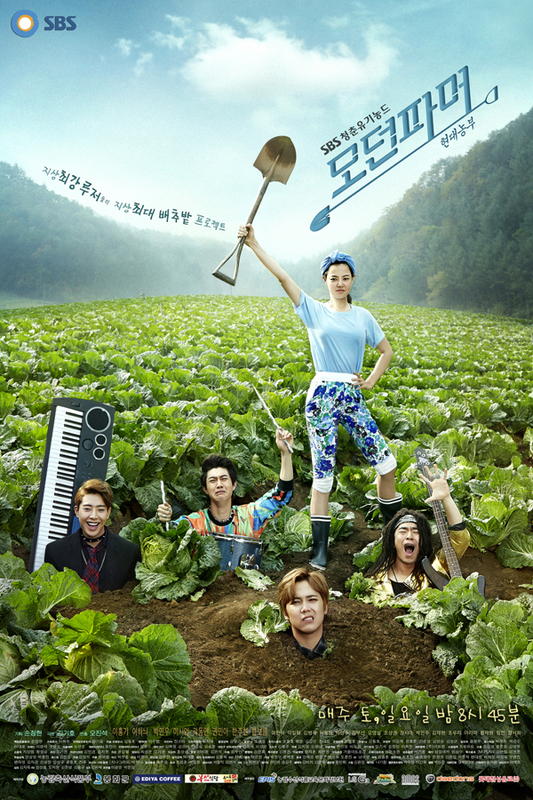 Anna: My reaction after watching the first two episodes of Modern Farmer can be summed up as, “pleasantly surprised.” I stumbled upon this drama completely by accident, and actually scoffed at how ridiculous the plot sounded. But after finding out that Lee Hong-ki is in this and hearing from Estelle that it’s a really goofy drama, I figured I had nothing to lose from checking it out for myself. Lo and behold, I really enjoyed these two episodes of Modern Farmer and can’t wait for the new episodes to be out! The plot is still ridiculous, but I quite like how unabashedly silly this show is. I found myself laughing out loud with it while I was watching, instead of laughing at it. It’s never a bad thing to have a good sense of humor, and Modern Farmer definitely has that. The acting in it is for sure over-the-top to the max and not going to win the actors any prestigious acting awards, but that just makes the show all that more charming. After all, how can you talk about cabbage farming seriously? I’m happy to see Hong-ki as a lead in a drama because I really enjoyed his acting as Jeremy in You’re Beautiful, which is more or less the same as his character here. No complaints though. Maybe he’s just a silly guy in general, but I think he brought his comedic A-game to this drama. Modern Farmer probably isn’t going to be some thought-provoking drama, but I don’t think it has any intentions of being anything remotely close to that. It’s something that you can put on when you want some laughs or a break from all those other serious and emotionally-draining shows. Give this drama a watch, and you’ll probably also walk away from it pleasantly surprised at how fun it is. Estelle: Well, this drama sure puts up no pretence. It is exactly what the title suggests, modern people farming. 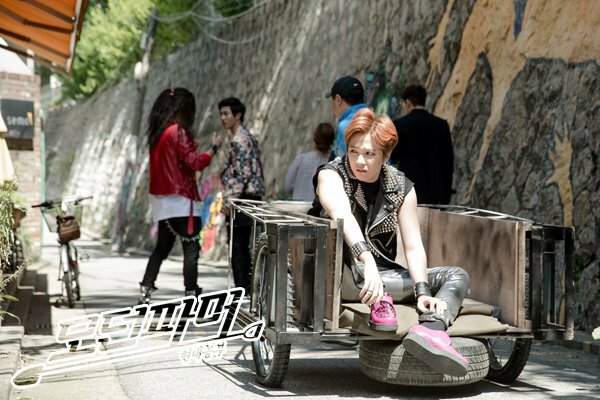 It’s Lee Hong-ki with his world of over the top acting and drama queen presence being a complete goof head. I can’t imagine anyone else playing his role because nobody can do crazy like he can and somehow still be considered acceptable and even loveable. This series is obviously not written with the intention of taking itself too seriously, which is a welcomed change with the slew of heavy dramas on screen right now. It reminds me of Grandpas Over Flowers Investigation Team with the same “wait did that really happen” type of humor and a gang of goofballs doing what they do best (this one might be even sillier). 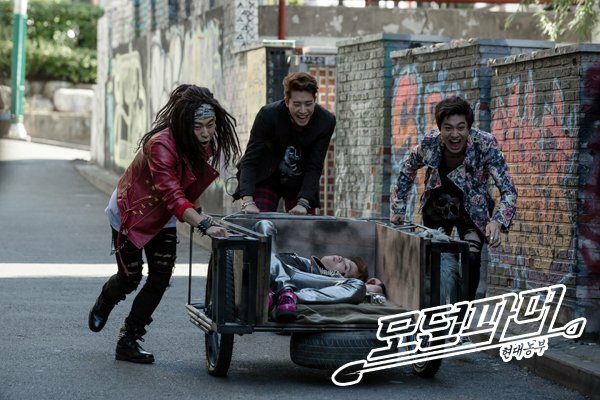 It is probably no surprise that Park Min-woo is starring in this one as well, with his cute dimples to boot. Like Anna said, this is not a drama to watch if you are in the market for a cry your heart out storyline that will forever change the way you look at life or love or both. What it is, is a fun, easy, relaxing drama that you watch to just chillax and not use any of your brain cells because that would be too much work. It’s for when you have had a hard day and you don’t want to be thinking about who is getting the inheritance, who the real murderer is and WHICH guy is she going to end up with. It’s for kicking back and just enjoy Hong-ki and his Jeremy-ness while he remains 24 and completely immature (at least on screen). It’s also for shaking your head at how much common sense they lack as they wreck havoc in the process of planting cabbages. The only thing I wish for is that Lee Ha-nui’s role in this is NOT Hong-ki’s love line, but well, I can’t always have what I want. 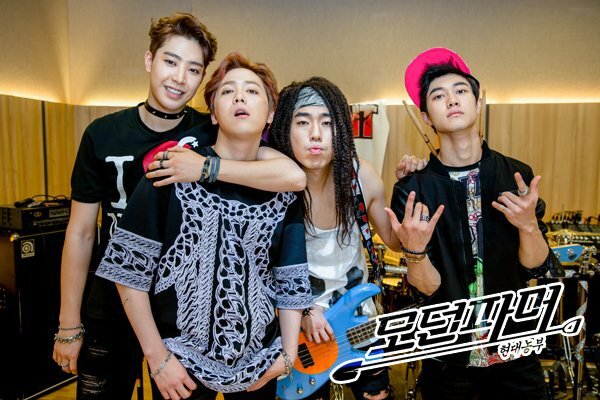 Anyway, good luck, Hong-ki, I hope that two year cabbage cycle works out for ya! Lee Hong-ki is the main vocalist in the Korean pop-rock band, F.T. Island. He also played A.N.JELL band member, Jeremy, in the kdrama, You’re Beautiful. 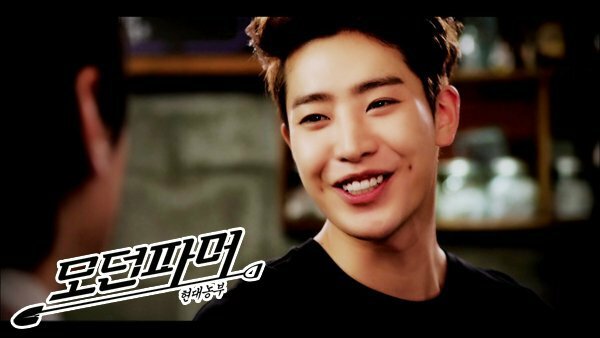 Park Min-woo recently starred in Grandpas Over Flowers Investigation Team as the young version of Han Won-bin. Lee Shin-un played Bang Sung-jae in Reply 1997. Kwak Dong-yun is in the same management group FNC as Lee Hong-ki, training to be a actor/singer. Lee Ha-nui was Miss Korea 2006 and the third runner-up for Miss Universe 2007. Lee Il-hwa, the mom who always cooked massive amounts of good food in Reply 1994 and Reply 1997, plays a grandma who ironically can’t cook at all in this.